Home Page - Pozo-Diaz & Pozo, P.A. Pozo-Diaz & Pozo, P.A. is committed to excellence and to fostering an environment that supports professional as well as personal development. The Firm recognizes that diversity of ideas and experiences is vital to fulfilling this commitment and is dedicated to creating opportunities for advancement throughout the Firm. Pozo-Diaz & Pozo, P.A. is interested in attorneys from all practice areas with all levels of experience, portable book of business is a plus. Pozo-Diaz & Pozo, P.A. is also interested in Paralegals and support staff with legal experience for all of its offices. This is a great opportunity to join a growing litigation defense firm that offers a great compensation package for the right candidate. All of our current openings are listed through the link below. NOTE: If you do not see a current opening that interests you, you can sign up to be alerted when new jobs are posted. 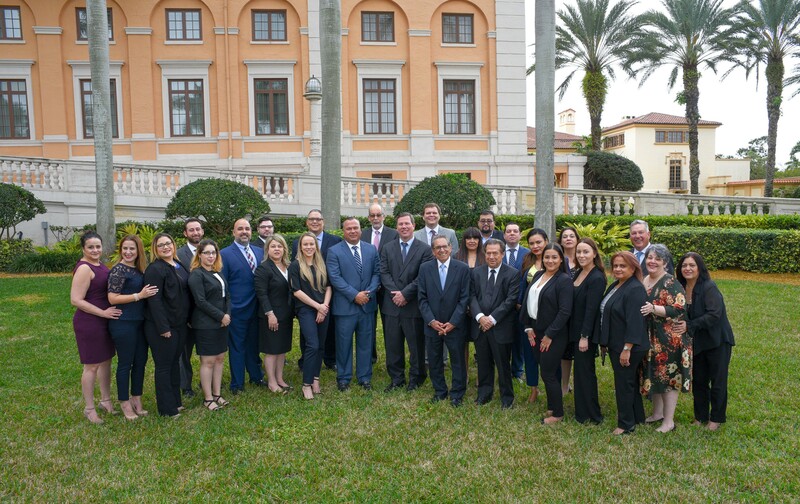 Pozo-Diaz & Pozo, P.A.is an Equal Opportunity Employer seeking enthusiastic candidates eager to work in a fast-paced and challenging environment.